Many people have opinions about what craft books fiction writers need to read to take their game to a new level. 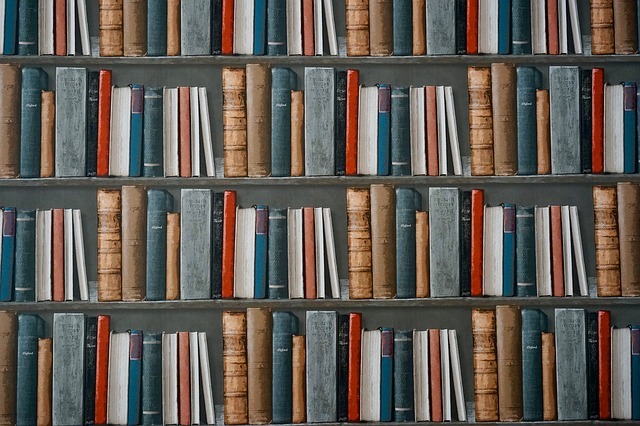 We've looked at suggestions from New York Magazine, Poets & Writers, Penguin Random House, Goodreads, author Jerry Jenkins, and others to create our top 25 best craft books for fiction writers. Here, in no particular order, are the results. 1. 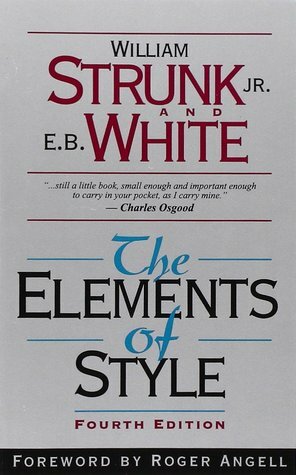 The Elements of Style by William Strunk, Jr. 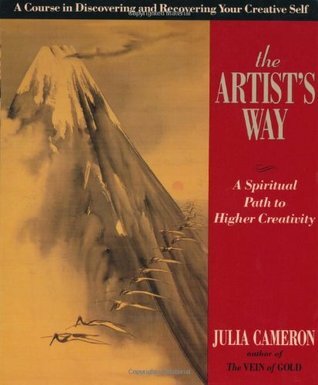 Surely this tops everyone’s list of must-have books on their shelves for perfecting their craft. First published in 1918, it is the style manual everyone consults when they want to improve their writing skills. 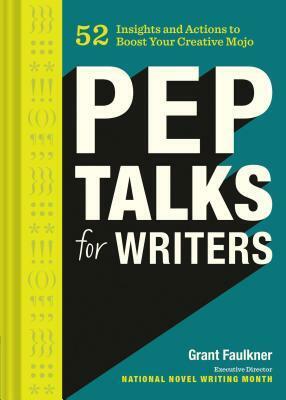 This book was the first one to promote writing in plain English with your readers in mind. 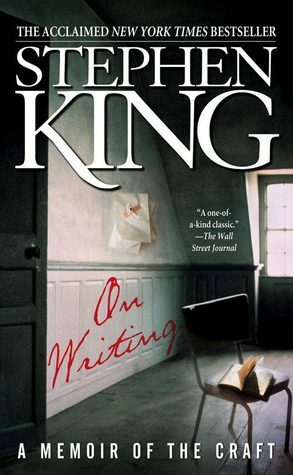 An often-quoted treatise on writing by a best-selling author, you get part memoir, part instruction on how to write well according to the King of Horror. 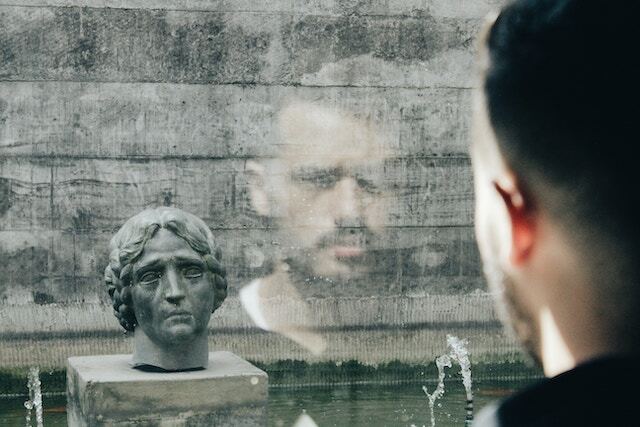 King reveals how he emerged as a writer and offers his best advice and tools of the trade for writers. 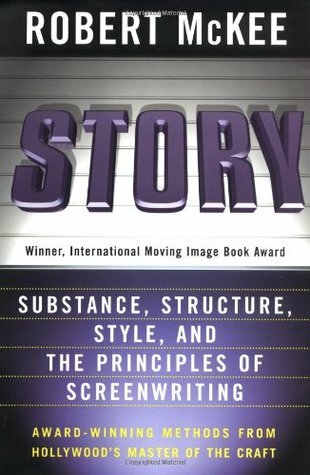 Not only for screenwriters, this book includes all the inspiration and experience McKee puts into his wildly popular screenwriting workshops. Writers, producers, development executives, agents, and more attend his lectures and read his book to learn the "magic" of story construction and the relationship between structure and character. 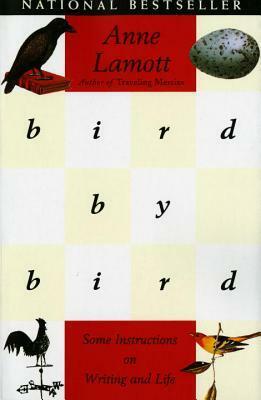 With a wonderful family story behind the reason for the title, Lamott uses her platform to give you a step-by-step guide on writing and managing the writer’s life. This book instructs you to keep your eyes open and inspires you through writing and life. 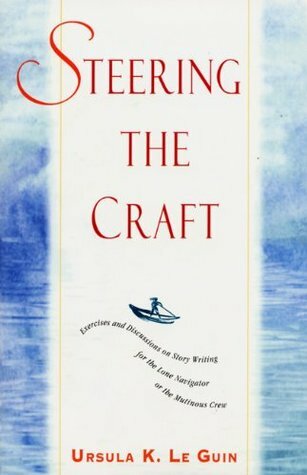 Le Guin compares writing to "steering a craft" down a river of words. 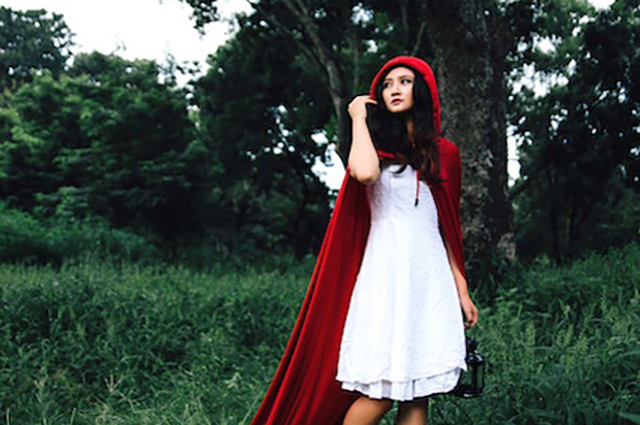 She challenges your definition of a story, requiring you to see a story as "change." 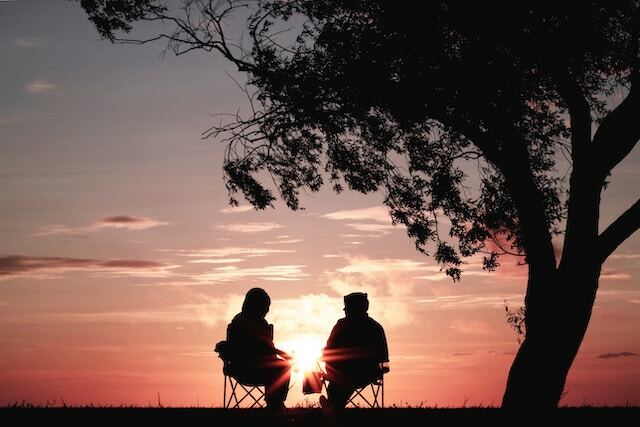 This can result from conflict, per Le Guin, but also "relating, finding, losing, bearing, discovering, [or] parting." Both author and literary agent, Donald Maass offers practical guidance for the first-time novelist as well as already-published authors. 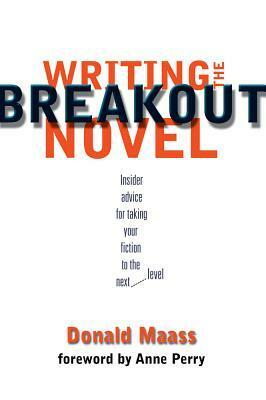 He claims breakout novels contain the same elements regardless of genre and he can show you writing techniques to write the next big hit. 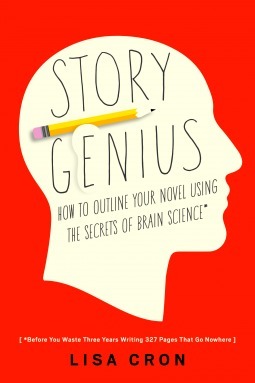 Using science-based insights, this book shows you how story structure is built into your brain and how to plumb the details to generate a story scene by scene. In fact, by the end, you’ll get a blueprint of how to write your best novel yet. Two professional editors teach you the techniques of editing that turns manuscripts into published novels or short stories. You learn the same processes an expert editor goes through to perfect your manuscript. You’ll also find plenty of examples from hundreds of books they’ve edited. 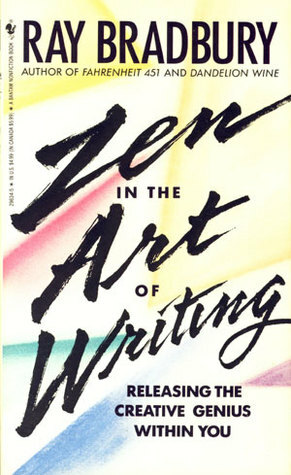 Bringing together Zen meditation and writing uniquely, Goldberg believes that your writing practice is no different from your Zen practice. It’s backed by "two thousand years of studying the mind." 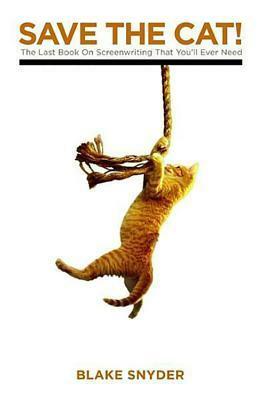 Told by a showbiz veteran, this book reveals the secrets you need to know to sell your script… if you can save the cat. This is just one of his immutable laws for making your idea more marketable and your script more compelling. 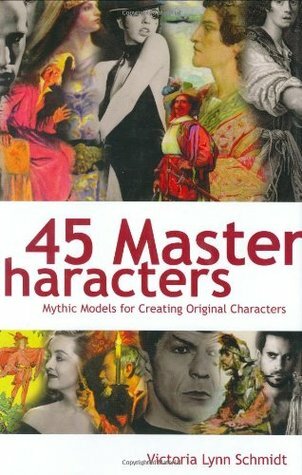 Here you’ll find the most common male and female archetypes and instructions on how to use them to create original characters. Schmidt also includes how other authors used these archetypes to bring life to their novels, films, and television. 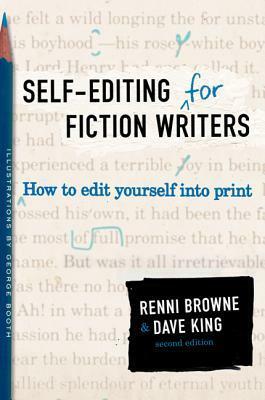 This book is subtitled "A Master Editor of Some of the Most Successful Writers of Our Century Shares His Craft Techniques and Strategies." 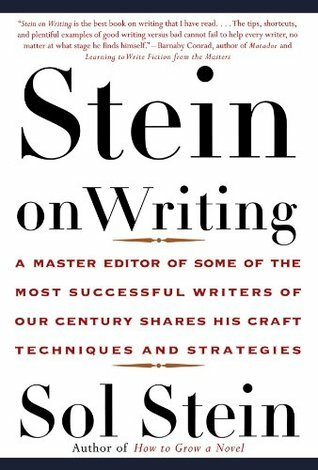 For both fiction and nonfiction writers, Stein’s advice is good for newcomers or seasoned authors, amateurs and professionals. 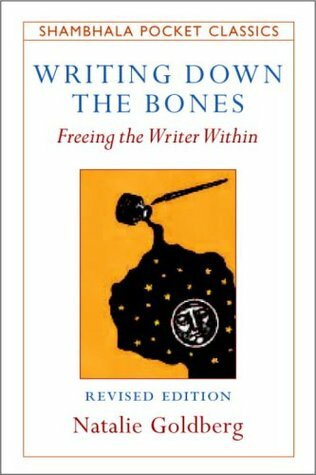 This book of must-read essays on writing and creativity is full of inspiration from a master storyteller. Get practical tips on everything from finding original ideas to developing your own style and voice. You’ll also get a peek into Bradbury’s remarkable career. If one of your biggest problems is conveying your character’s emotions, read this book to learn how in a unique and compelling way. 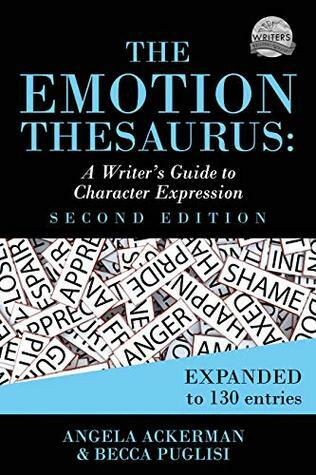 With 130 emotions highlighted, you’ll learn about possible body language cues, thoughts, and visceral responses for each emotion. Says Vogler, "all stories consist of a few common structural elements found universally in myths, fairy tales, dreams, and movies." 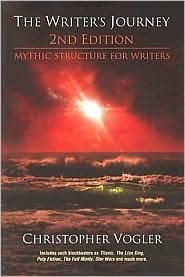 Based on psychological ideas from Carl Jung and myth ideas from Joseph Campbell, authors use this book to understand what sells and to uncover a blueprint to create their own stories. 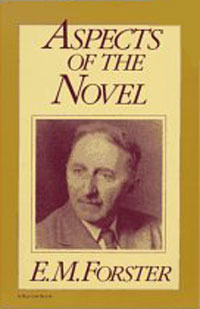 This collection of Forster’s lectures given at Cambridge University in the 1920s helped writers discuss craft elements like flat and round characters, elements of plot, and others still in use today. 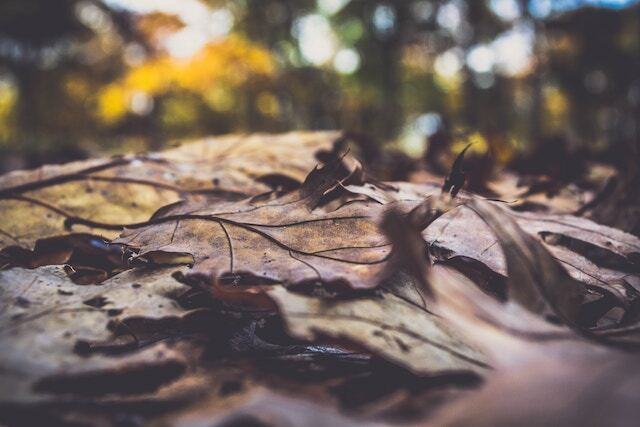 You’ll find these essays particularly useful for thinking about plot. 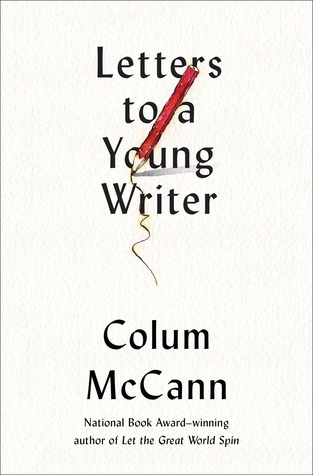 National Book Award-winning author McCann shares his thoughts on craft, dialogue, characters, and even finding an agent and selecting an MFA program. 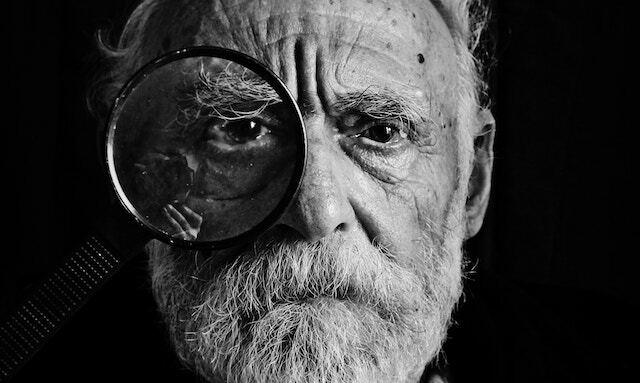 This is today’s generation of writers’ fatherly guidance on living as a writer. Have you ever heard of "Morning Pages"? This book guides you through a twelve-week process of building and strengthening your creative life by using her two tools—morning pages and the artist date. She also includes hundreds of inspiration exercises and activities to get you pumped. 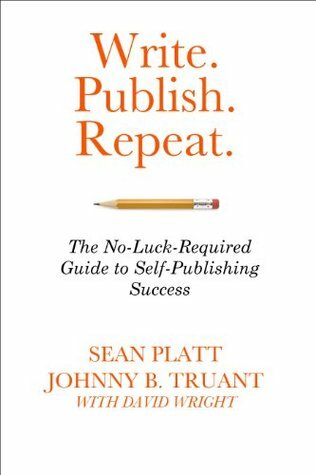 Everything you need to know about the publishing industry, you’ll find in this book. 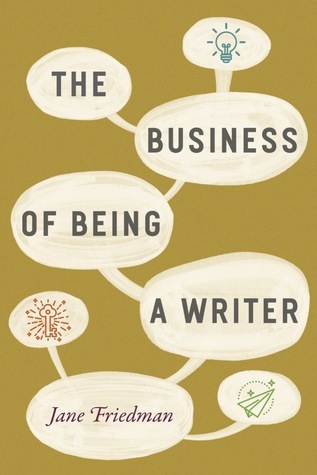 Especially if you want a long-term career of writing, read this book for in-depth and current information to help position yourself. 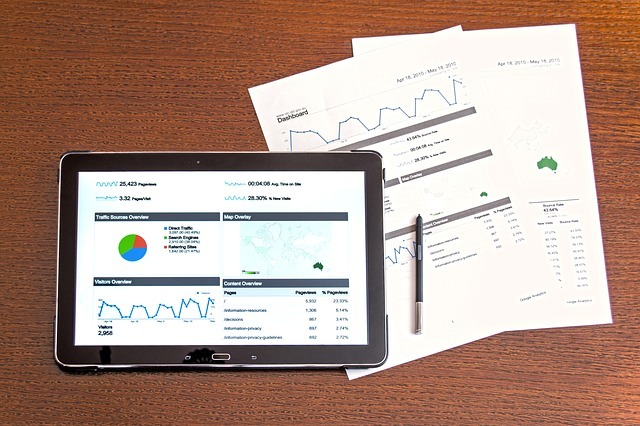 You’ll learn fundamental business principles as well as how to use digital tools and take advantage of online media. Faulkner is the Executive Director of National Novel Writing Month (NaNoWriMo), and he offers concrete writing tips. Unlike other books that give vague and artistic explanations, this book give you actionable advice on everything from career choices to plot decisions. 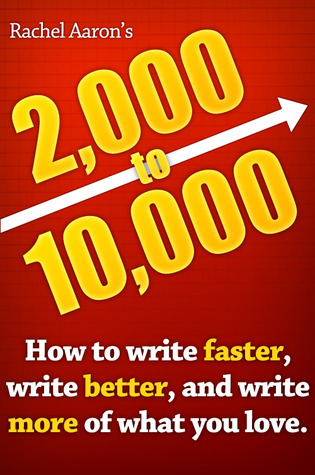 Rachel Aaron explains exactly how she boosted her daily writing from 2,000 words to over 10,000 each day without sacrificing quality or increasing the time she had to write. 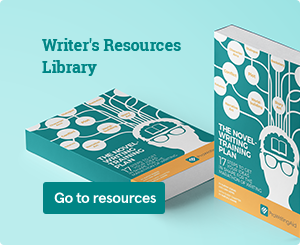 Get practical writing advice to increase your daily output, among other areas like creating characters, plot structure, and more. 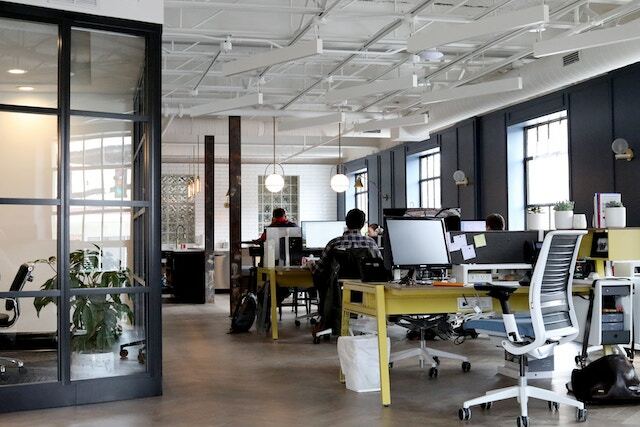 Whether you’re an experienced writer or a beginner, you can learn exactly how these two authors became wildly successful indie publishers. They show you how to turn what you love into a logical, sustainable business. 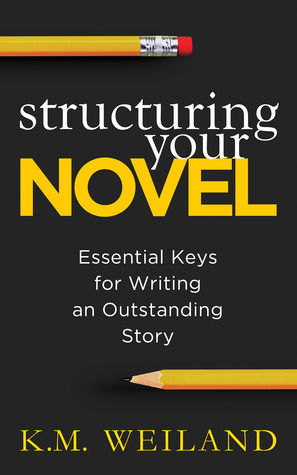 Besides her best-selling book Outlining Your Novel, Weiland lays out an understanding of proper story and scene structure. This book helps you identify common structural weaknesses and flip them into amazing strengths. You don’t need genius; just be yourself. 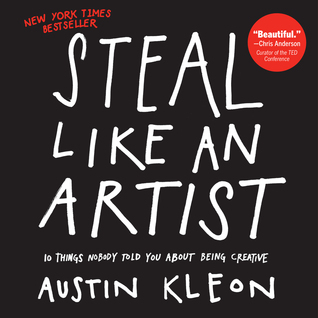 Kleon claims creativity is everywhere and for everyone, and he gives you examples, exercises, and more to help you get in touch with your creative side. He also shares the 10 things he wishes someone had told him when he was starting out. No list would be complete without your favorite dictionary/thesaurus combination. 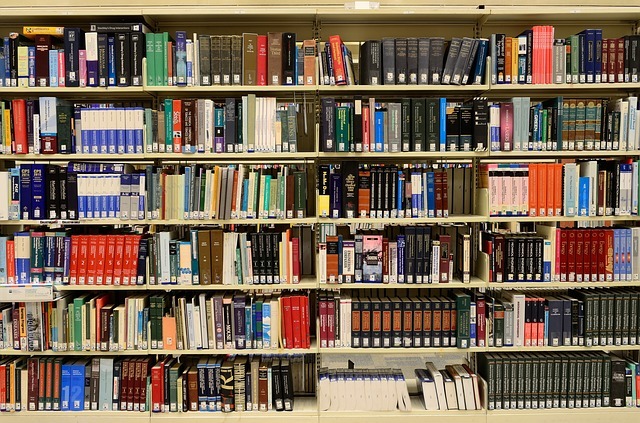 Whether you adhere to Oxford Dictionary all the way or you prefer Merriam-Webster, you can choose from tons of dictionaries/thesauruses online and in print to make sure you have the right word for every situation. There are so many other great craft books out there that this list could conceivably double. What’s your go-to craft book that didn’t get mentioned? Let’s start a list in the comments below. I have several of these books, I especially recommend Lisa Cron's book, "Story Genius," and Christopher Vogler's "The Writer's Journey." These and Lisa Cron's first book, "Wired for Story" were essential in my last project. I really like "Take Off Your Pants," as a supplemental practical guide for writing efficiently in the current publishing environment.